Evidence shows that physical activity improves children’s cognitive functioning, concentration and on-task behaviour which can increase opportunities for academic success. Why is Sport good for Boys? 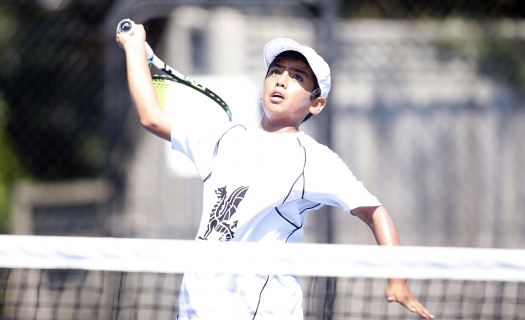 Sport is beneficial for boys’ physical and mental health, their interaction with their peer group, exposure to pressure and the ability to learn valuable life lessons and skills. Additionally, increased participation in physical activity may also lead to greater learning and better grades among students while an increase in vigorous activity may even further enhance learning outcomes. 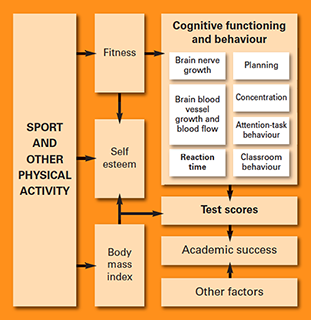 There are a number of studies on Intervention (measure baseline, introduce activity and re-measure) and Correlation (explore relationship between physical activity, sport participation and academic performance retrospectively and prospectively) that support these views. The model above called “Move to Learn” is a great visual depiction of the positive physical and mental affects that sport can have on children. 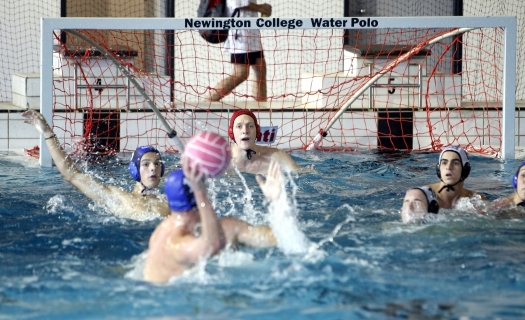 Sport is compulsory at Newington because we know it has enormous mental and physical benefits. Hopefully in a world driven and measured by academic tables, the above information is a healthy reminder of why it is so important to move to learn. 1 Martin K. Brain Boost: Sport and physical activity enhance children’s learning. Government of Western Australia Department of Sport and Recreation. 2010. 3 Sibley BA, Etnier JL. The relationship between physical activity and cognition in children: A meta-analysis. Pediatric Exercise Science. 2003;2003(15):243-256.